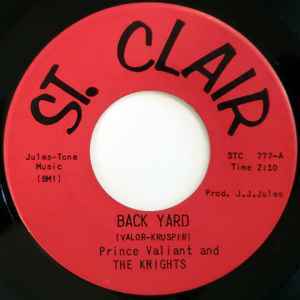 "back yard" was first played by dj Keb Darge in the 1980's covered up as "The Dynatones". He then revived this Hammond Organ instrumental in the 90s in his "deep funk" sets. I have the copy covered up in the 80s.